Linda Greene is a Law Professor at University of Wisconsin-Madison, where she researches and teaches Sports Law and Constitutional Law. She was the United States Olympic Committee Legislation Committee Chair, its Audit Committee Vice Chair, and co-author of its diversity and inclusion policies. She is a co-founder of Black Women in Sports Foundation and the author of articles and op-eds that explore the intersection of sport and equality. She has written about the inclusion of women in Olympic governing bodies, equity between male and female Olympians, and how women athletes are represented in the media. She has been featured on Wisconsin Public Radio, NPR, and has written opinion pieces in The New York Times since 1992. Jim Trotter is an NFL reporter and analyst, formerly a senior writer at Sports Illustrated (SI) and ESPN. You can read his columns on SI’s Inside the NFL. He is a regular contributor to CBS Sports and ESPN Radio and podcasts. Trotter has also appeared on Larry King’s Ora TV. Trotter graduated from Howard University with a bachelor’s degree in communications. Before joining SI in 2007, he covered the San Diego Chargers for the San Diego Union-Tribune for more than ten years. 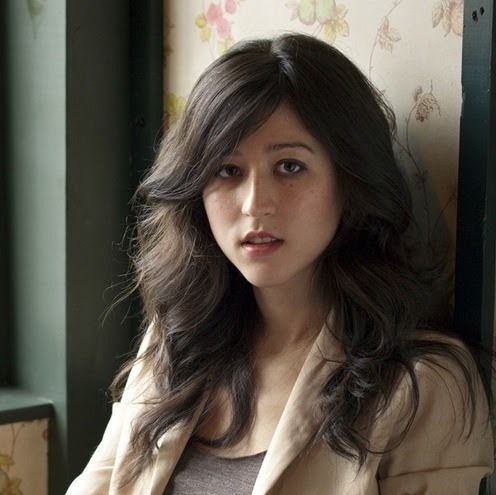 Mina Kimes is a senior writer at ESPN The Magazine, where she writes features and a column about the business and culture of sports. Before joining ESPN in 2014, Mina worked as an investigative reporter for Bloomberg News and a features writer for Fortune Magazine. Follow @Sourceoftheweek and #NPRSource on Twitter for updates on new sources! 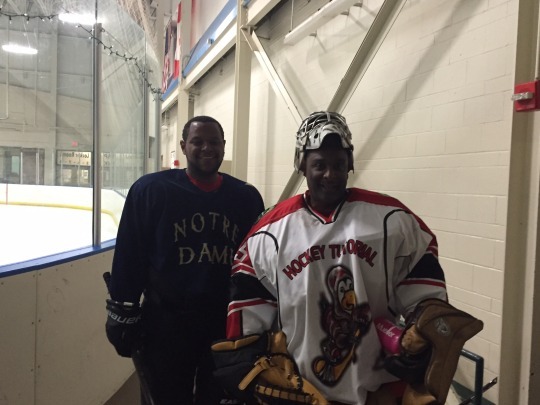 William Douglas, Congressional Correspondent for McClatchy, is also the creator and author of The Color of Hockey, a blog that focuses on the under-told history and growing impact of people of color in ice hockey – on and off the ice.